When it comes to exercising one of the most common questions asked is, "Am I doing enough?" A half-hour session of high-impact step aerobics will burn 444 calories in an 84kg person, according to a Harvard Medical School exercise list. According to this exercise list from Harvard Medical School, a 60-minute strength training session burns an average 266 calories per hour (1113 kilojoules) for an 84kg person. 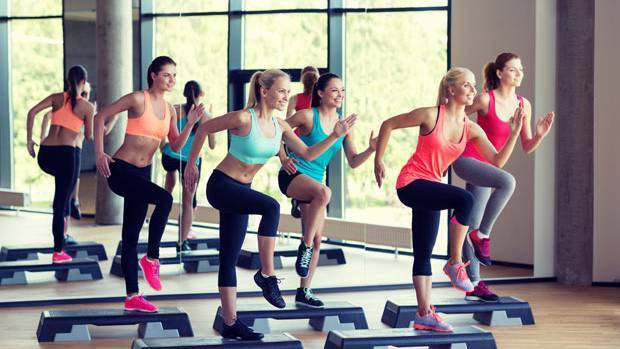 The Harvard list also revealed that the exercises which burn the most calories in half an hour include high-impact step aerobics (444 calories/84kg person), bicycling at 25-30 km/h (533 calories/84kg person) and vigorous swimming (444 calories/84kg person).